Have you ever wanted to buy security cameras under $100 dollars, with high quality? You have to make a good plan before buying security cameras, because that could exceed your budget. Some security cameras could be expensive, but some could be less than one hundred bucks, in a favorable price. 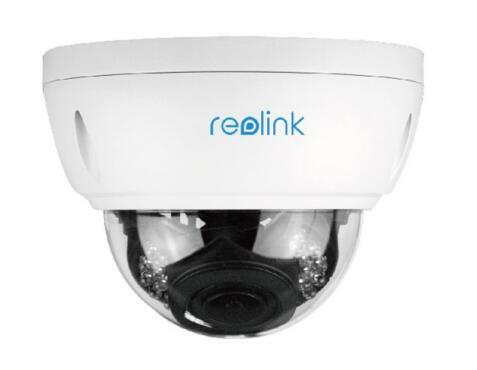 We’ve often seen customers looking for security cameras under $50, $100, or $200. Less than $50 dollars? I’ve been working in security camera industry for 10 years (well, you can trust me), and honestly speaking, there are few. If you are lucky to find some (without contracts), most probably they are in very very low quality (they may not work after a few months), and they come from some unknown brand — except the giveaways. Anyway, security cameras or surveillance cameras are high-tech smart products. Note: In some cases, you can get security cameras for free or in a very low-price in activities. We’ve listed several workable ways in the post How to Save Money When Buying Security Cameras, and you can try them. Uhm, don’t forget to get back to this post. Security cameras under $100 are much more easily available, thanks to the development of this industry. In this post, I will detail a list of those high quality security cameras from $50 to $100 dollars for 2016 and 2017. And I will write another post about security cameras under $200. Stay connected in this blog so that you won’t miss it. There are many choices for security cameras under $100, but you need to find out the best ones for your own money. 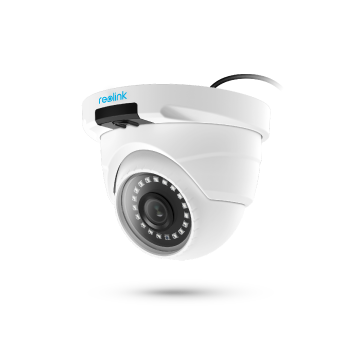 Security video cameras in the same or similar prices vary a lot – some are 1440p (4MP) super HD, while some are 720p or 1080p. 1440p security cameras are much better than 1080p or 720p security cameras, of course. Let me illustrate this point. If a thief breaks into your house (hope this never happens) and leaves with his car, the 1440p security cameras can capture much clearer videos and pictures, which enables you to see clearly the thief’s characteristics (his face, clothes, etc.) and his car license plate number. Security cameras in 1080p and 720p may fail to do it, especially when it’s in long distance. Below is the list of the best security cameras under $100 dollars for 2016 and 2017. 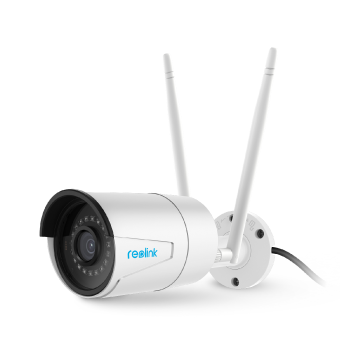 This is a 1920p (5-megapixel) super HD wireless security camera and also a dual-mode WiFi camera. What is dual mode and what can it do for you? Most wireless security cameras in the market only use 2.4 GHz WiFi, and it limits the WiFi connection, which causes signal loss. The dual mode WiFi enables you to choose from 2.4 GHz and 5.8 GHz, which guarantees that you never suffer from signal loss and interference. This security camera less than $100 has a built-in 16 GB SD card, which helps to record motion detection events. Motion detection triggers alerts in real time including emails and push notifications. It also uploads the captured images or videos to your FTP server. Remote access and control are very easy. Use this brand’s free app on mobile phone, and you can get live streaming and control the settings. You can also use its client software on computer or via a web browser. 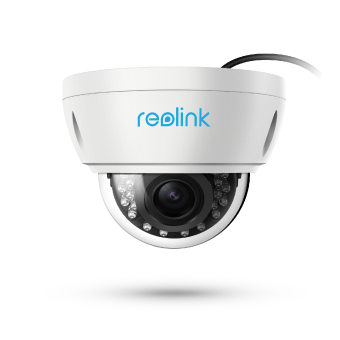 Reolink Argus Pro is a one of the best selling security camera types. Powered by batteries, you don’t have to run the annoying wires and can place or remove it anywhere you like. It is a good choice for your budget to buy a security camera under one hundred. This camera is similar to 410WS in top 1. 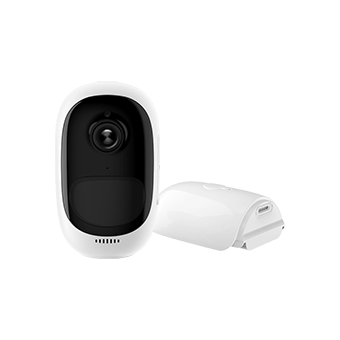 It is a PoE security camera with a SD card slot, and favored by many customers. 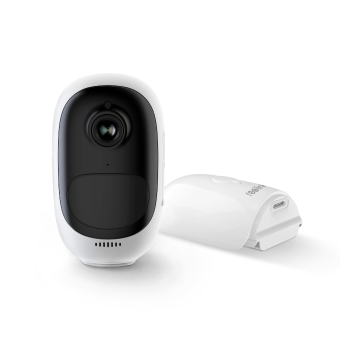 In PCWorld and TechHive, Michael, a professional reviewer and tester, says it is an excellent security camera in the affordable price (under $100 dollars) (read more). It can be used independently or as part of a more comprehensive surveillance system. This camera is more like a dome one. You can manually adjust the directions 360-degree horizontally and 90-degree vertically. It is a PoE security camera and makes no messy wiring. If you are a DIY enthusiast, you can choose this one. 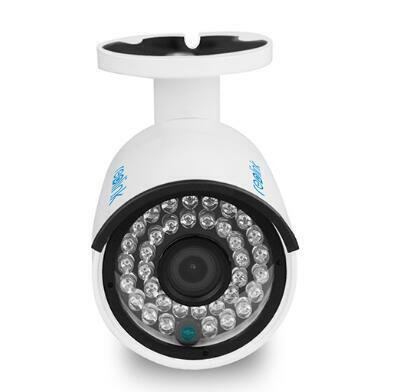 It is in the top list of security video cameras less than $100. 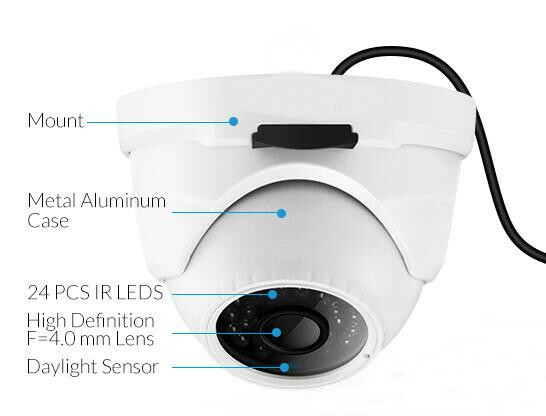 5MP/4MP Super HD; Outdoor/Indoor Protection; 100ft Infrared Night Vision; Audio Recording; Smartphone Remote Access & Control. RLC-422 is a special security camera, with vandal proof IK10. It is a 4X optical zoom cameras with viewing angle from 36 degrees to 100 degrees. You can zoom in to get more details of far-away objects without getting closer, or zoom out to have a wider and larger view. You can control the optical zoom in your iPhone or computer. It’s a security camera about $100, and the bonus features will be worth the extra dollars if you want the vandal-proof and zooming function. 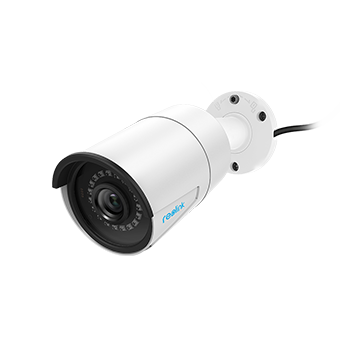 5MP Super HD; IK10 Vandal Resistant; 4X Optical Zoom; Outdoor/Indoor Protection; 100ft Infrared Night Vision; Remote Live View & Control. If you are planning to buy security cameras under $100 in 2019, those above should be in your list. They are professional, reliable, high quality and most of all, affordable. Now get your own security cameras less than $100 dollars for home security or business surveillance. This entry was posted in Buyer's Guide and tagged security camera price, security camera under $100. Can I get a dome camera with the SD card so I can record and attempts at burglary?